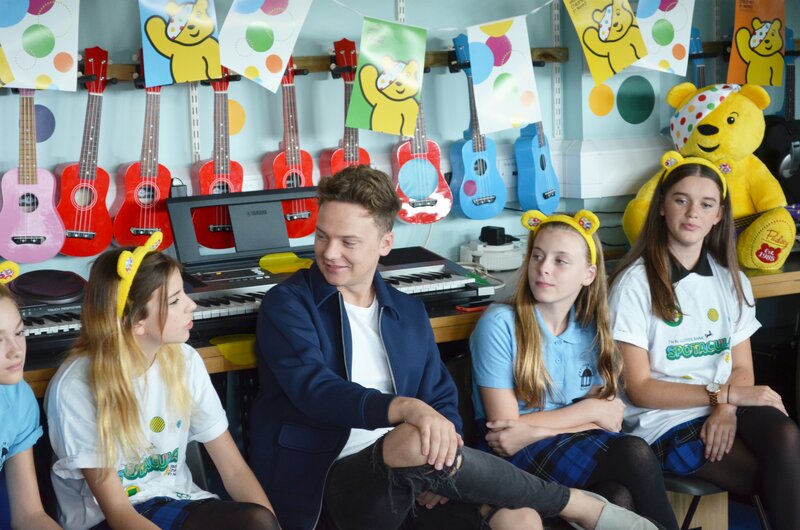 YouTube star turned singer Conor Maynard visited Patcham High School yesterday to launch the new Children In Need Project, Big Spotacular. 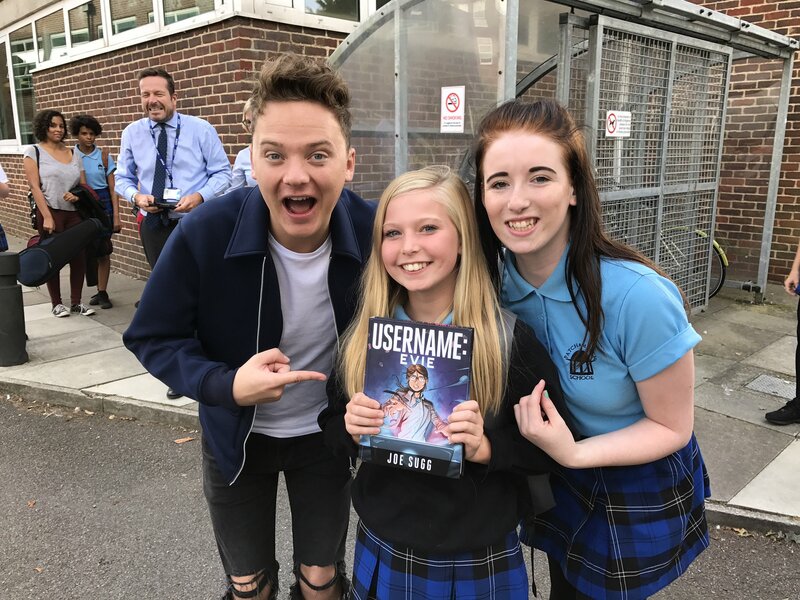 A selection of students were randomly picked to interview him and one of our pupils, Paris performed for him when he arrived. The topic quickly turned onto his music and personal life with students asking about his favourite covers and even what car he drives. 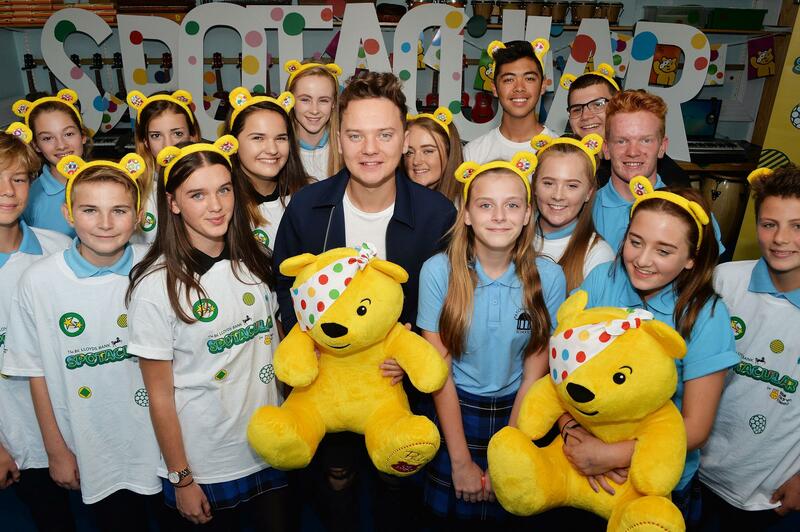 You can read more about his visit in the Argus here.